Sean and Matthew Stone are professional wedding and portrait photographers who share over 40 years of photography experience between them. 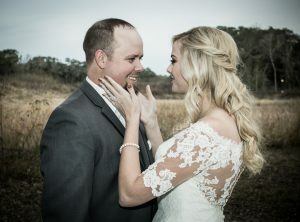 Together they create amazing portraits that their clients love… visit www.rainerstone.com for more information. Whether in the studio or on location, we will create a safe environment for you to express your joy and capture your glow. Fathers and siblings are encouraged to join the experience.